A TOUCH of blue is what the family of beloved Lismore teen Shari Rose have asked people to wear when they attend a service to celebrate her life at St Andrew's Anglican Church on Thursday. 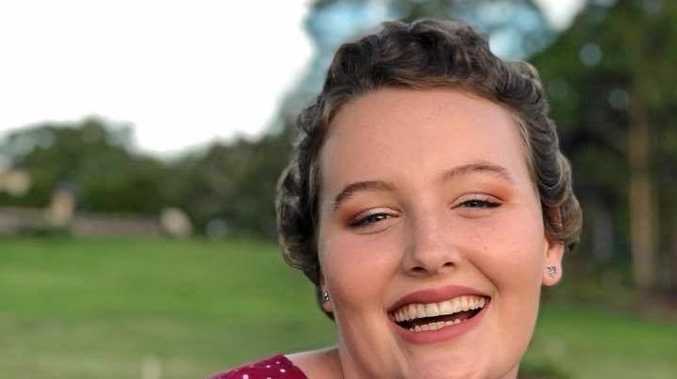 Shari, 16, was undergoing treatment for Burkitt's Lymphoma at the Lady Cilento Children's Hospital in Brisbane, when she died on the morning of January 12. On social media her family made the following statement: "It is with a broken heart and so much sadness that we let you all know that our beautiful Miss Shari grew her angel wings this morning, held tightly in our arms she took her last breath at 8.15am. It was the day our hearts broke, our family shattered, our lives would be forever changed." Jacob Rose, 23, who spoke on behalf of their mother Jennifer and his sister Olivia, 20, said Shari bravely fought the debilitating disease. "Shari was a strong young woman, she battled the illness despite being so sick," he said. "She was was first diagnosed with cancer in March 2017 and had been at the Lady Cilento Hospital since early January. "We are so grateful to all the medical staff at the Lady Cilento, those in the renal unit and intensive care." He said the family would like to extend an open invitation to all Shari's family and friends to attend her funeral at St Andrew's Anglican Church on Thursday, January 17, at 10.30am. Following the service there will be a gathering at the Italo-Australian Club. "In lieu of flowers we would greatly appreciate a donation to Hummingbird House," Mr Rose said. "(That's) where we spent the most precious time with Shari over the last couple of days." 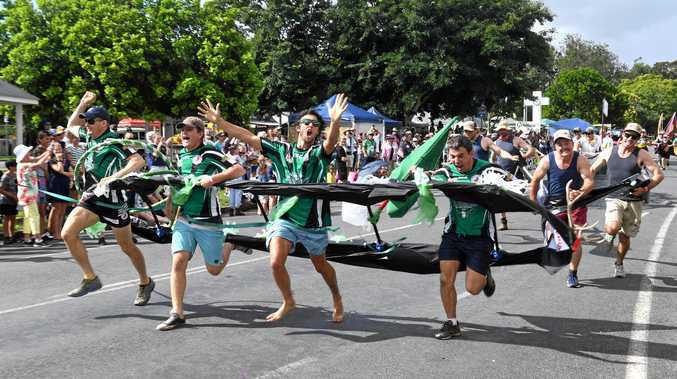 In 2018 Mr Rose undertook the World's Greatest Shave and a Dry July campaign, Shari's Burkitt's Battle, where he and his team of eight kicked alcohol for 31 days to raise funds for the Leukaemia Foundation. At the time Mr Rose said it was the least he could do. "I guess it's the only way I can help Shari go through what she's going through ... I can't provide her treatment, I can only provide her support."